I've never met him or even seen him in person, but the impact that Steven Spielberg's movies had on me as a kid only further encouraged me to pursue a career in media production. What can I really say about Spielberg? His name has come to define the movie business, symbolize the pinnacle of what it means to be a Hollywood director, and instantly conjures up images of pop culture iconography. I bought this hand-signed autograph in 2006 for $100, which at the time challenged my modest student budget. I think there's also always skepticism about whether stuff like this is actually real, although it was purchased from a specialty memorabilia shop in Los Angeles with a high-rating for authenticity. It's kind of a moot point though. This wasn't an investment or a piece of memorabilia that I bought to store in a UV protected case hidden away from sunlight to sell at a later date. 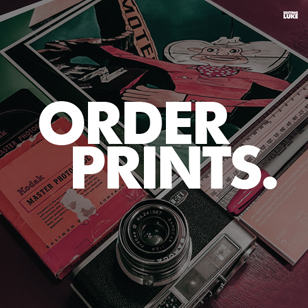 I've kept it in plain view for as long as I've had it, and even hung it on my dorm room walls in film school. 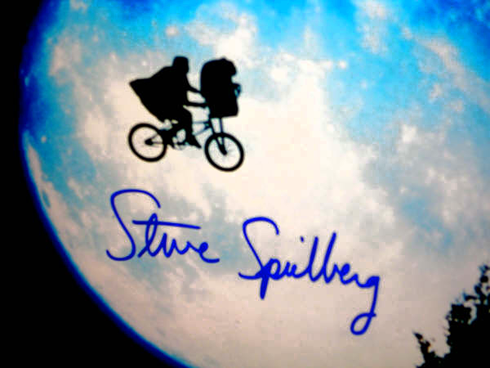 For me, the value of owning Spielberg's autograph is that it reminds me of that dream I had as a kid to make movies. I look at it and think that in some small way I have a link to one of the greatest film directors of all time. Spielberg was famously quoted as saying 'I dream for a living'. As it turns out, so do I. 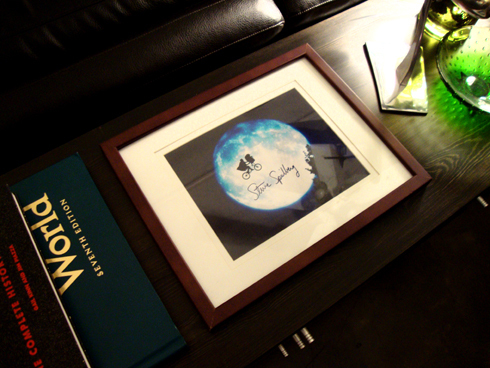 If I could find anything in your place that you haven't signed, it'd be worth a fortune!